Each season in Norfolk brings with it a myriad of exciting attractions in which to explore this diverse and interesting county, and many of these attractions are outside in the fresh air. On these seasonal pages you’ll be able to discover opportunities to amuse yourselves and maybe to educate yourselves on something you haven’t done before, to explore a part of Norfolk you didn’t know or just find a place where you can relax and unwind. Norfolk really is the most fantastic place for enabling you to get outside and to enjoy nature at its best, whatever the time of year. Each season in Norfolk has one or two particularly spectacular things that you “must do” if you really want to experience Norfolk at its best. I would definitely describe Norfolk as an outdoorsy type of county, with huge wide open spaces in which to relax and escape. There are so many things you can do outside in Norfolk, whether it’s just for a day out, or whether you’re staying for a little bit longer. It’s a county geared for all kinds of weather, but considering that it’s one of the driest places in the UK, you probably can’t go far wrong with visiting Norfolk! However, as I write this, it’s raining!! Quite often though, when it’s raining inland, it’s often dry on the beaches. This is always a tricky one, and certainly one that I used to ask myself when my children were small. If it’s the summer, then don’t forget that it’s not freezing cold. So apart from doing the obvious and visiting indoor attractions, of which there are many, why not do something that others probably aren’t - gear yourself up to putting on wellies and coats and braving the drips of water and taking wonderful walks in the beautiful countryside, walk up the cliffs to Cromer Lighthouse, or the hightest point in Norfolk near Sheringham. 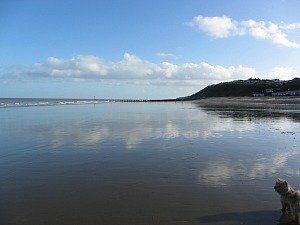 Discover some beaches which you may not have visited and which will probably be empty or discover places like Cromer Pier. However, you may prefer to visit a few of the indoor attractions or find some exciting things to do in the city of Norwich – a few of which I might mention! Rain is only a bit of water, and we can all dry off. It’s just being brave enough to step outside, always easier to stay indoors. Don’t forget though - Norfolk is one of the driest places in the UK! So check out below which season you’d like to explore more of. 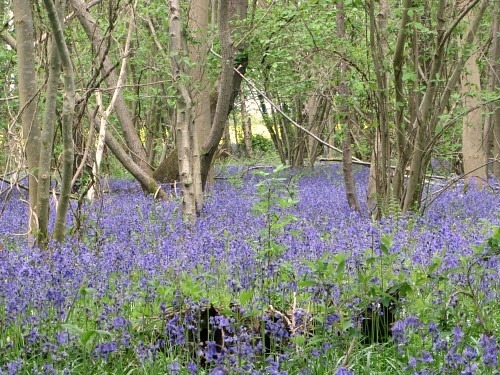 A glorious time of year anywhere in the country, but Norfolk in particular has some incredible walking trails which are abundant with flora and fauna at this time of year, as well as some amazing woodlands where you can see wonderful carpets of bluebells and arrays of daffodils. The National Garden Scheme gets under way and some wonderful gardens in Norfolk begin to open to the public to show off their beauty. Spring usually entails Easter, and the National Trust properties put on Easter Egg Hunts for the children which always prove to be very popular. And the family friendly animal farms have “feed the lambs”, “watch the deer” etc, a great attraction with children. 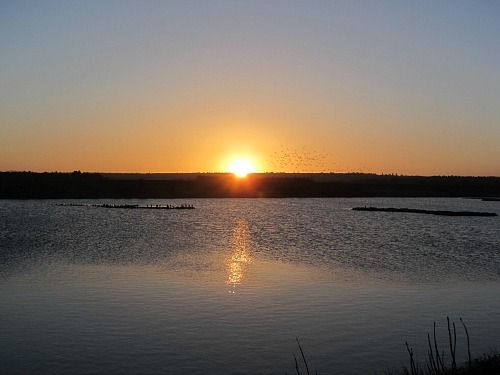 Spring in Norfolk is a beautiful place to explore – you can read more here. Well Summer in Norfolk is the place to be! We have some of the best beaches in the UK, we have carnivals and festivals, and we have some amazing nature reserves where you can easily spend a whole day having fun outside. There are local festivals showing off the Norfolk lobster and crab fishing traditions and carnivals in some of the larger towns. You can walk along the marshes, slide in the marsh mud, go crabbing or visit one of the huge gardens that surround some of the beautiful Stately Homes here in Norfolk. And not forgetting boating on the Broads or sailing on the North Norfolk Coast. Visit one of the many Broads for their trails and outdoor activities. 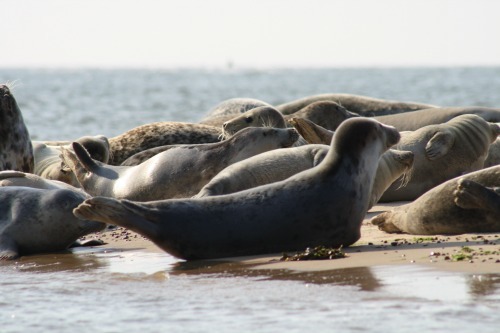 Or even take a trip out to Blakeney Point to see the seals. 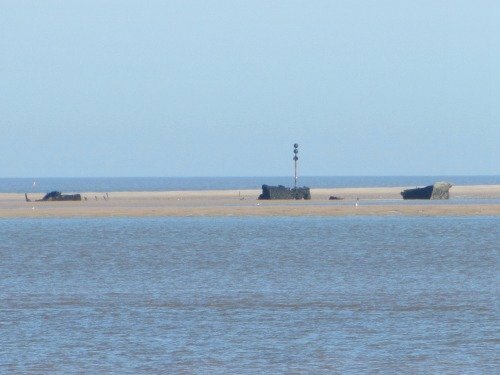 Find lots of ideas for things to do in the summer in Norfolk here. 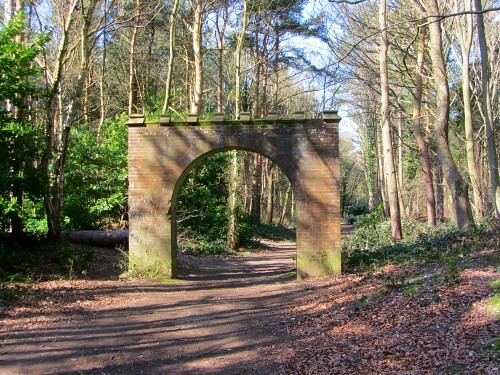 One of the best times to come and walk in Norfolk is Autumn (the other being Spring). The crowds have disappeared and Norfolk takes on a calm air of tranquillity. 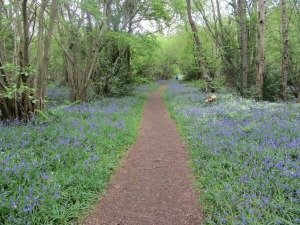 The beautiful changing scenery along the National Trails, or some of the circular walks in some of the many woodlands and parks will produce wonderful colours. This is also the start of the seal pupping season, starting in November through to January/February. The grey seals and their pups are an amazing sight on our coastal beaches. Autumn is also an excellent time to visit the National Trust properties in Norfolk just before they close their doors for the winter. And yet again, bird watching is fabulous at this time of year, some of the best in the UK. Here are some ideas of what to do in Norfolk in the Autumn. All the seasons in Norfolk as fantastic, but I think my favourite season is Winter in Norfolk. It's absolute bliss. 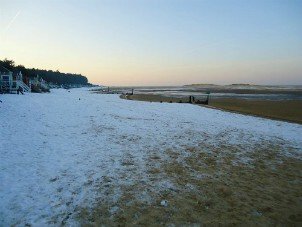 Empty beaches, cold crisp mornings, migrating wildlife, thousands of seal pups being born along the Norfolk beaches, seasonal markets and more. 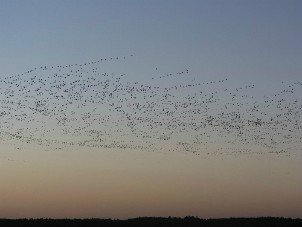 The Snettisham Wader Spectacular is not to be missed, nor indeed the early morning rise for the pink footed geese – really quite a sight to behold. Carpets of snowdrops (varies between Winter and Spring seasons!) cover historical gardens, Seasonal markets pop up in the towns and the City of Norwich and Pantomimes are in full swing at many of the lovely small theatres. 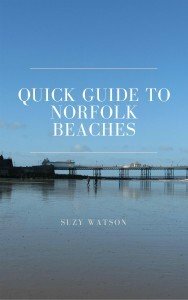 Click here to get some ideas about what to do in Norfolk in the winter.